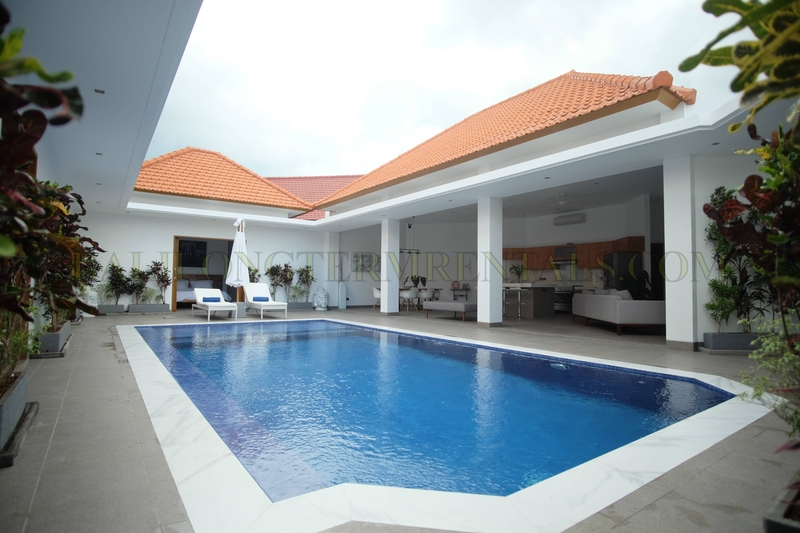 This villa sets on 400 sqm land area as single story. 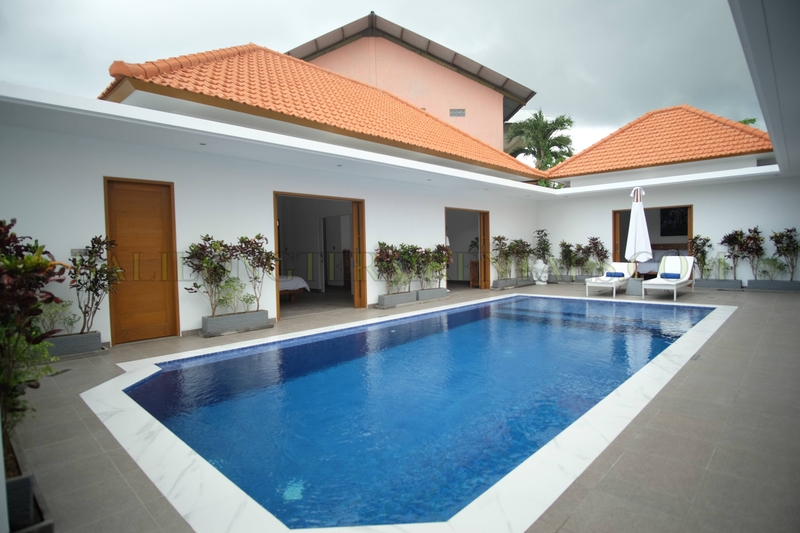 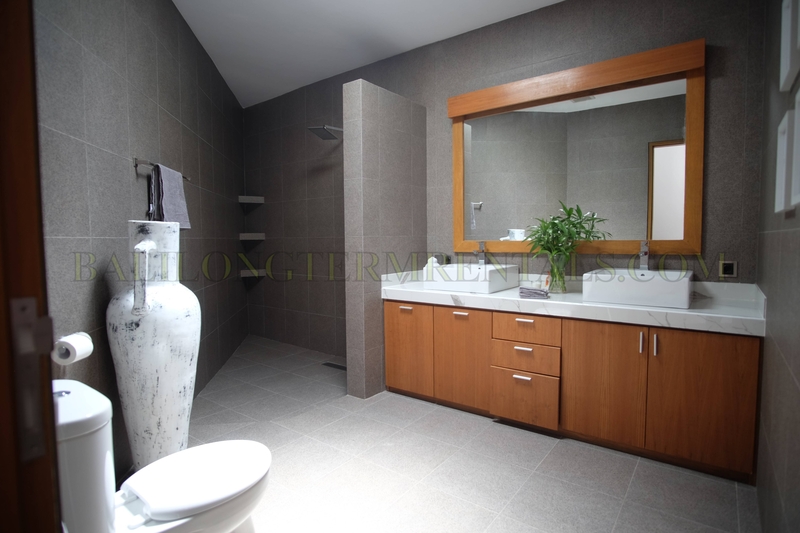 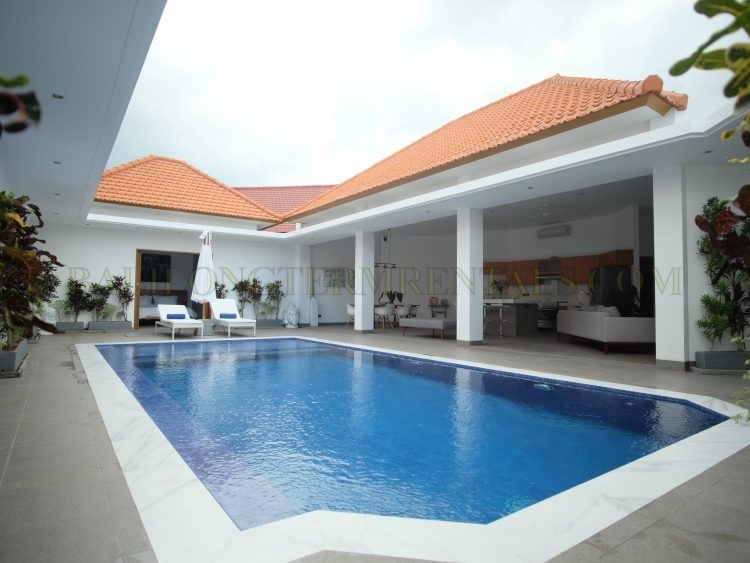 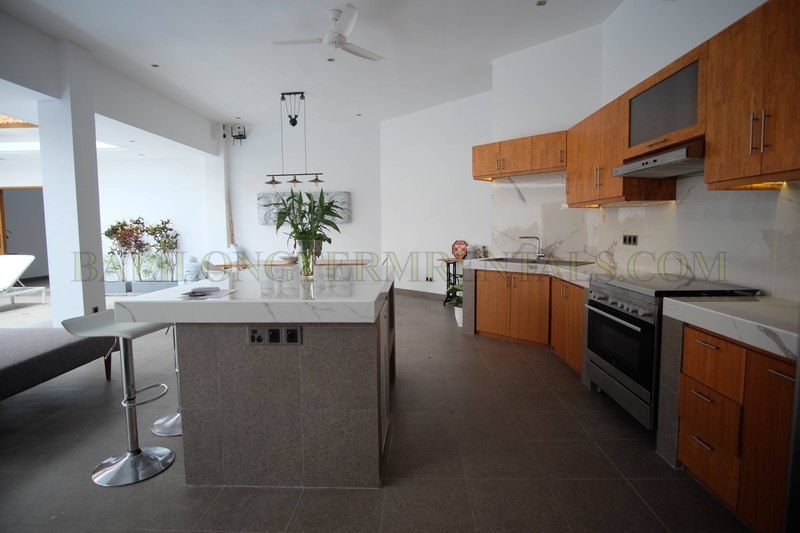 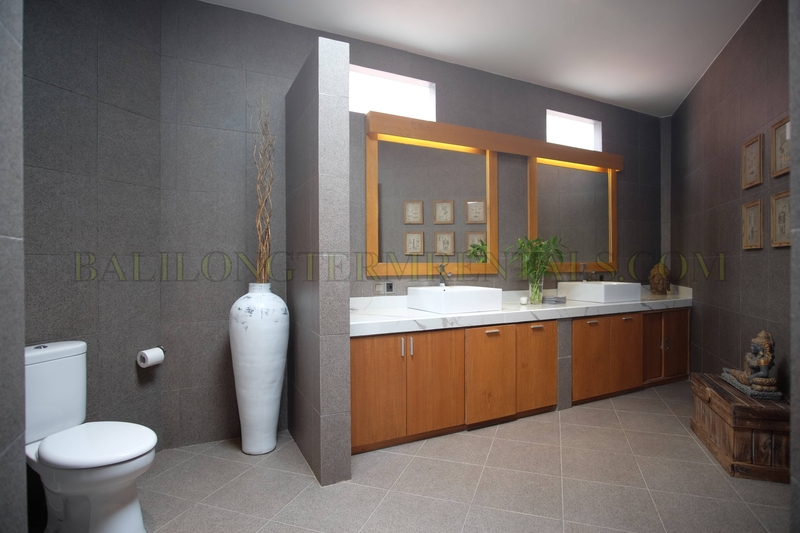 Its ideally located in Kerobokan area villa complex neighbors with secured gated compound. 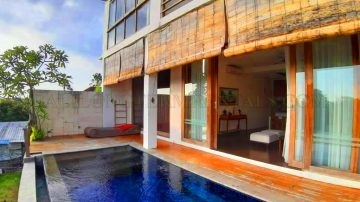 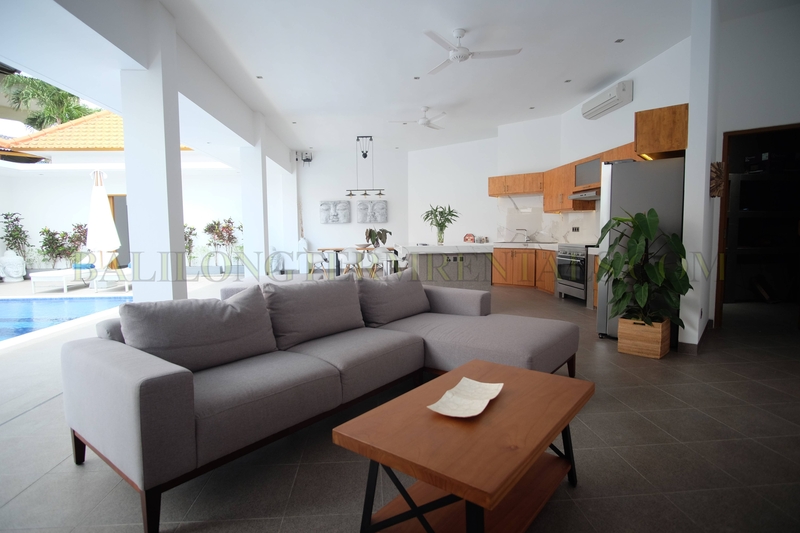 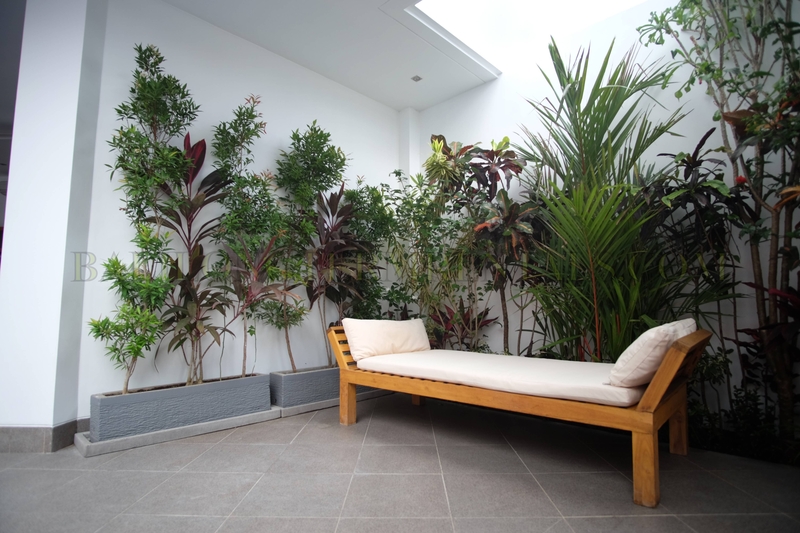 Easy access to prime area of Seminyak, Petitenget, Umalas and many favorite spots nearby. 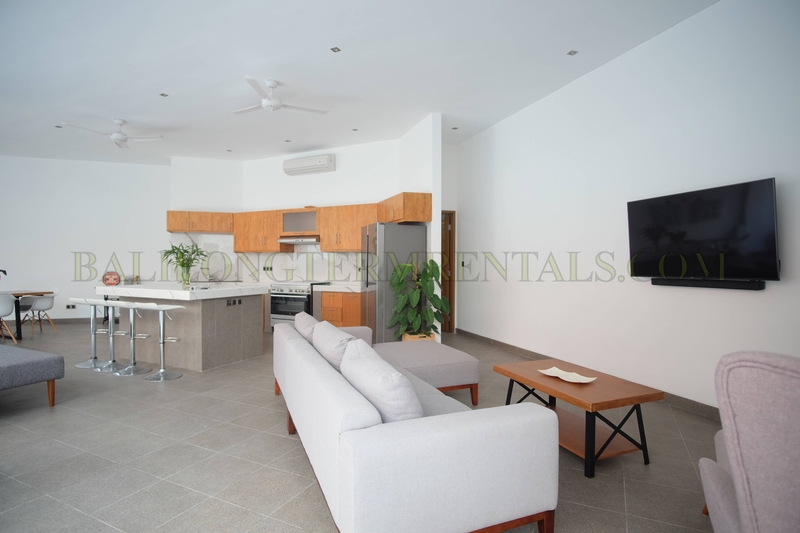 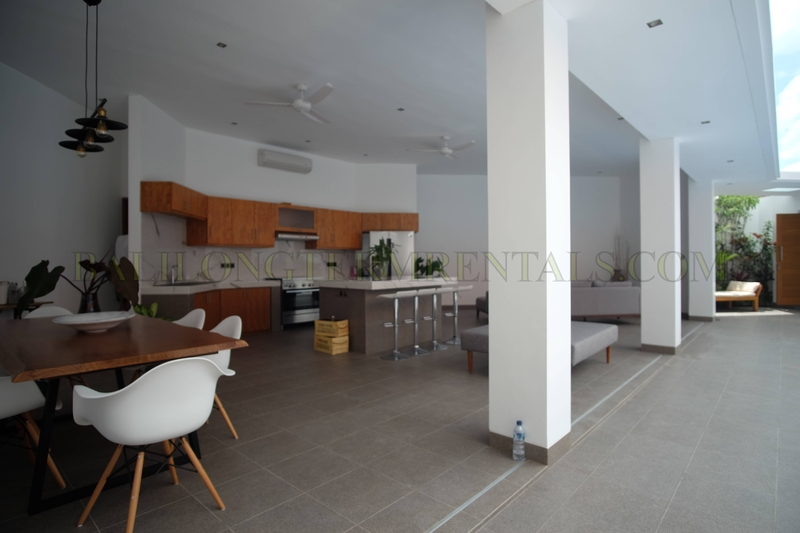 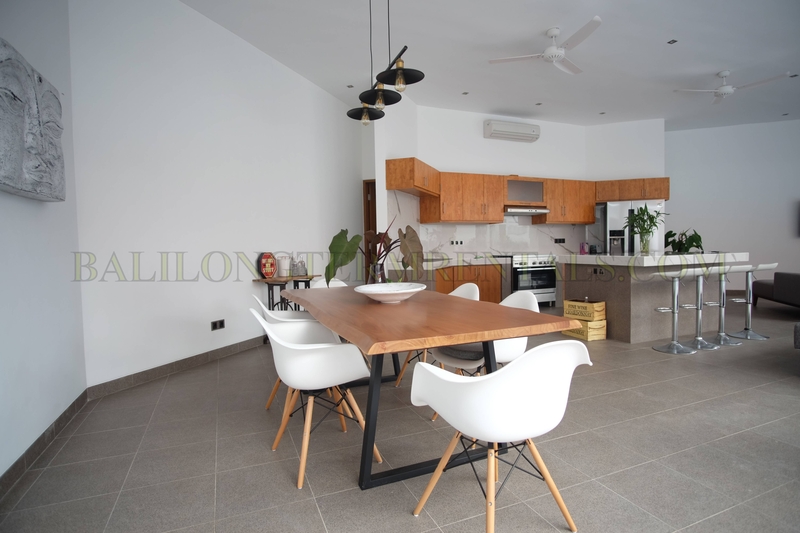 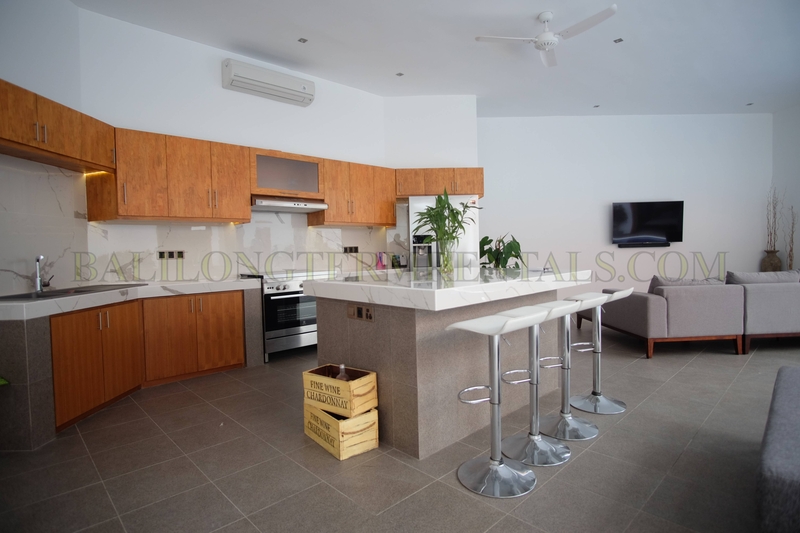 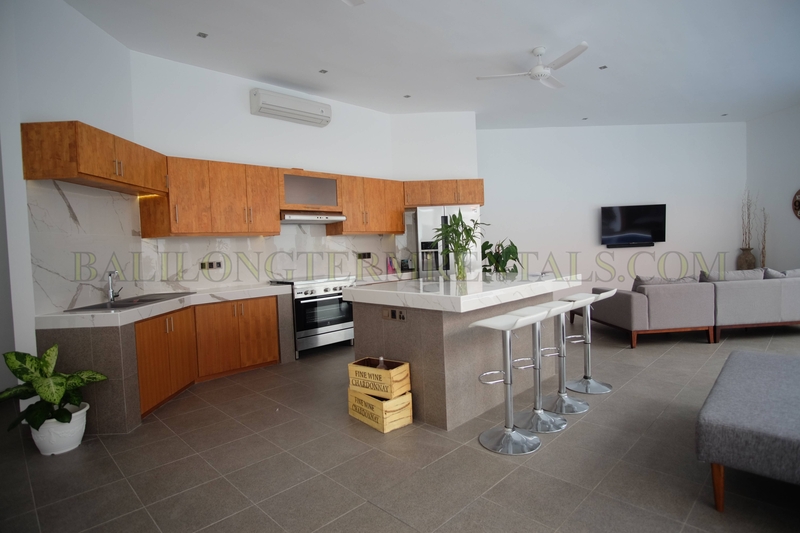 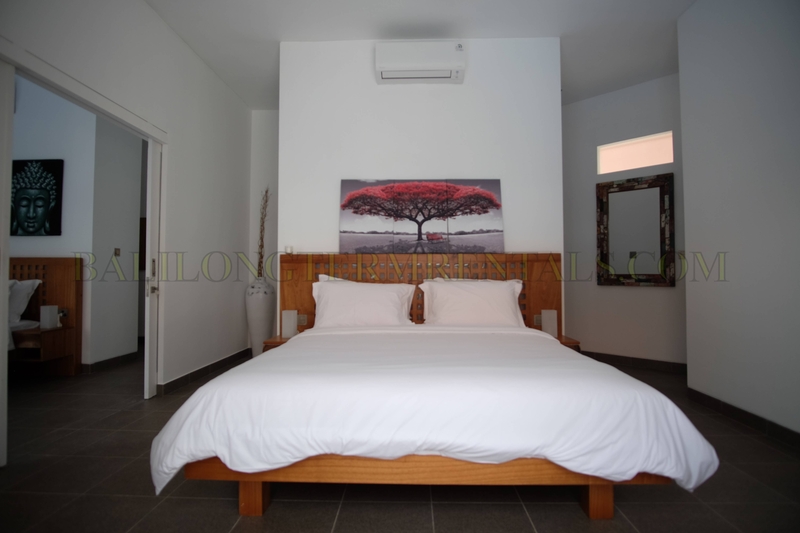 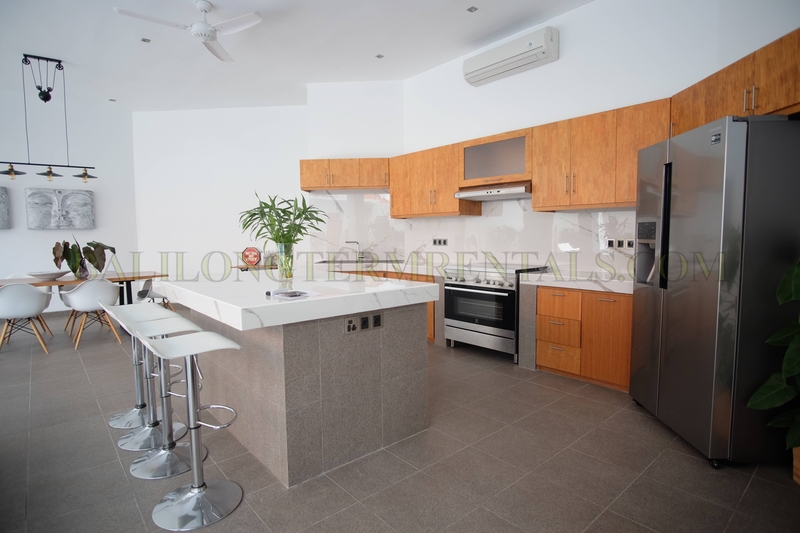 It consists of 3 bedroom with en suite bathroom, open plan living room, dining area, fully equipped kitchen, modern style design building, private parking and 9 x 4 swimming pool with sunbeds.